Winner of Clara Mountain Race…Neilus Healy of Dublin and formerly of Church Street, Millstreet – son of Nora and Denis. Time to walk on air! Gavin Byrne of Dublin – Supreme Winner of Kealkill to Millstreet Race. 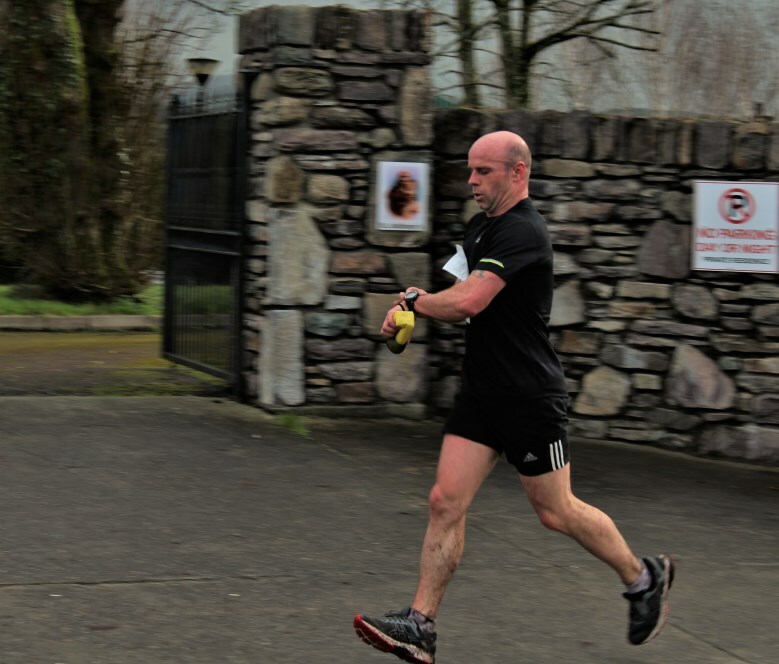 One of the many superbly fit Athletes who participated in the Kealkill to Millstreet Race – Colin Buckley of Cork whose father Joe is a native of The Square, Millstreet. 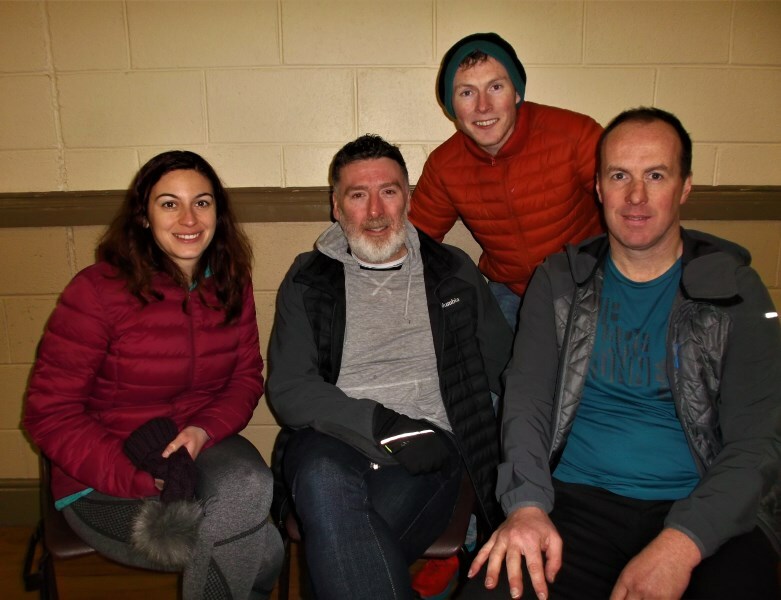 Rosa from Spain (Ballyvourney to Millstreet Race), Tom from Limerick (Kealkill to Millstreet Race), James from Kilkenny (Kealkill Race) and Donal from Millstreet (Clara Race). 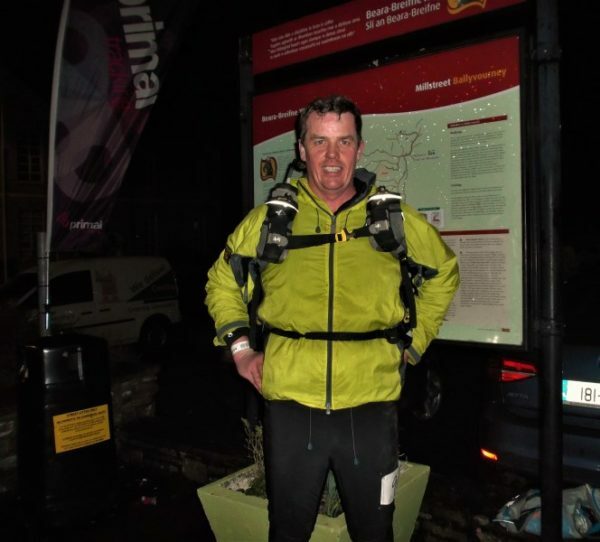 Dedicated Coordinator Donie Shine en route. 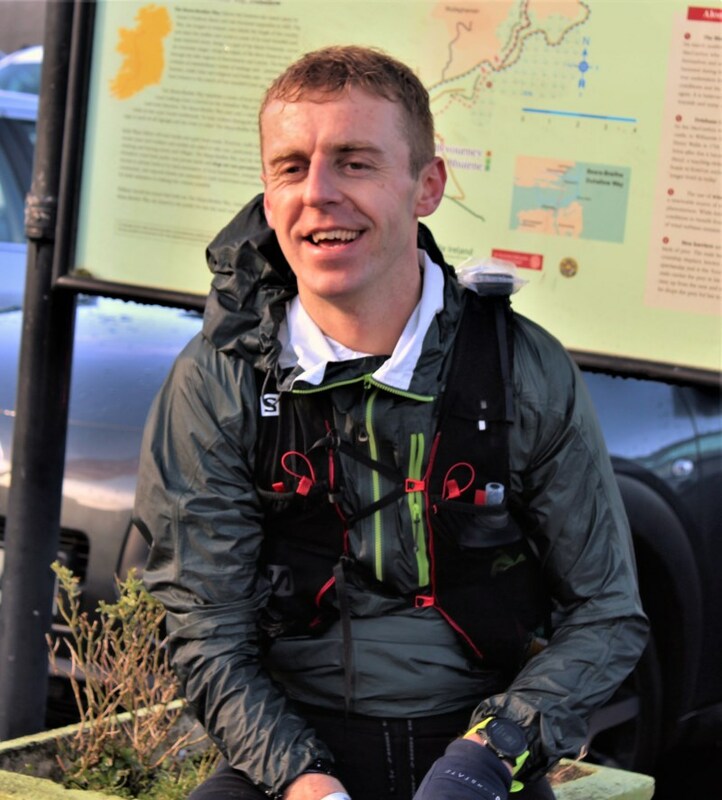 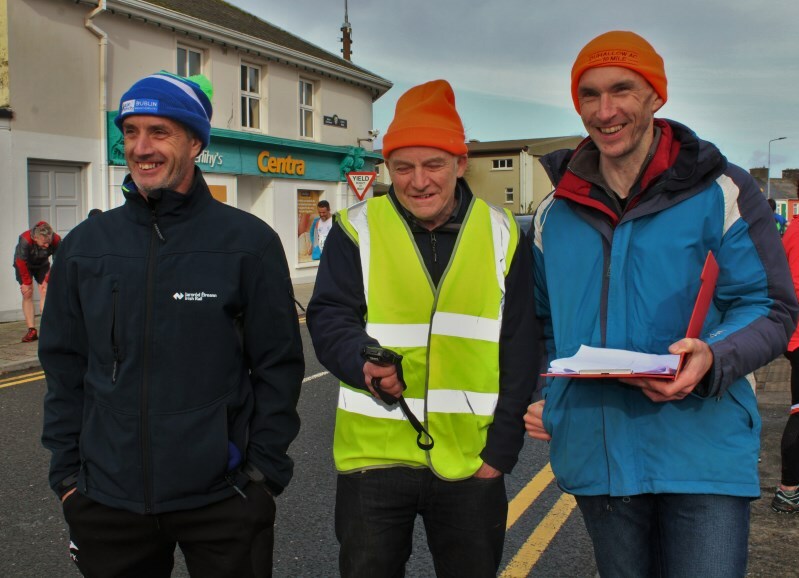 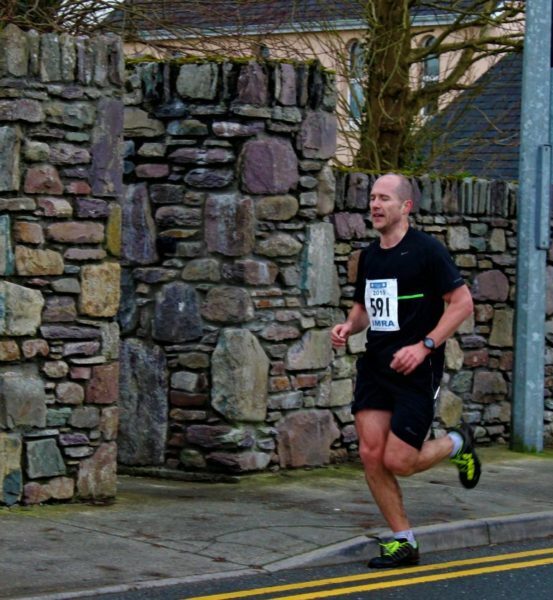 Posted on Feb 10, 2019 February 11, 2019 by Seán 2 Comments on Three Superb Mountain Race Events on Sat. 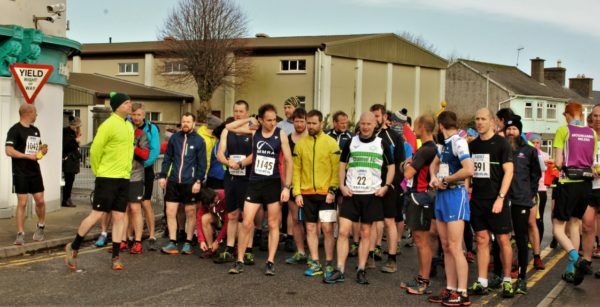 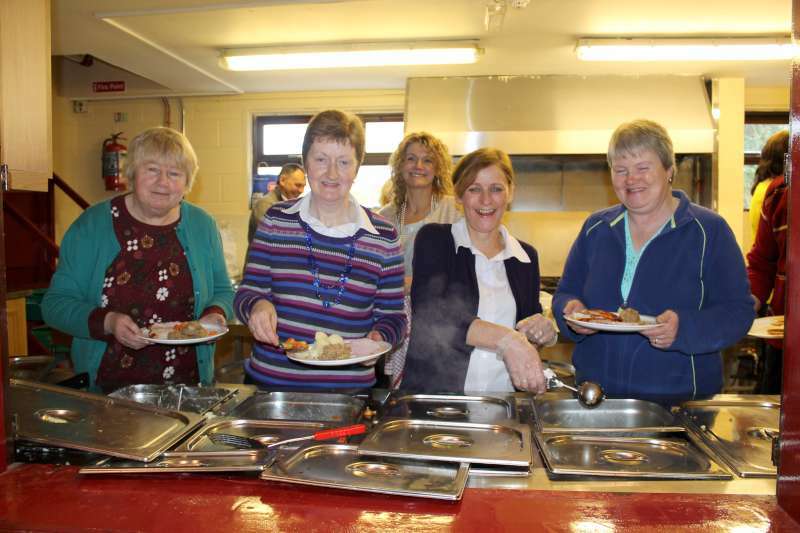 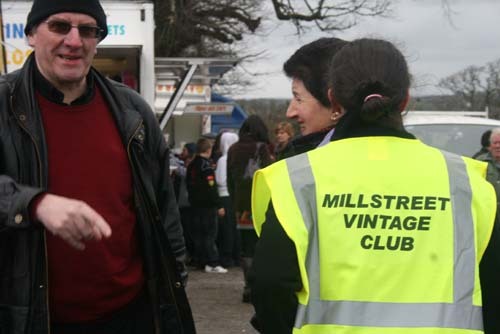 9th Feb. 2019Categories Athletics, Events, Millstreet Town, News, Notice Board, PeopleTags Clara Mountain, Clara Mountain Race, I.M.R.A.